Bugfixes. 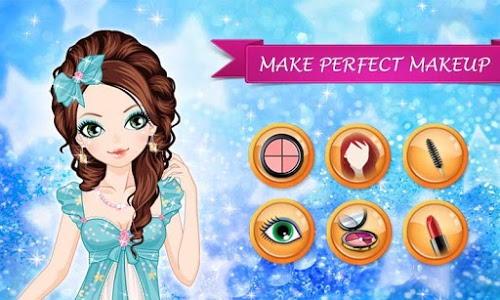 Dress up fashion princess in the makeover game for girls and kids! 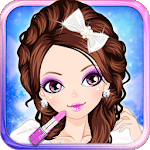 Play other make-up and beauty salon games we have. 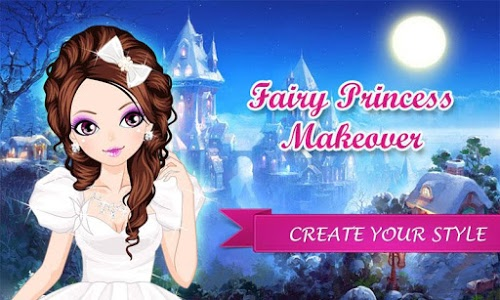 Similar to "Fairy Princess Makeover Salon"